It’s no secret that America is full of beautiful sights—many of which can be seen from the road. One of the reasons why many people become truck drivers is so they can embark on countless adventures and see all that this great country has to offer. Here are just a few of America’s most beautiful scenic highways—they might just be enough to convince you that a career in trucking is for you. A trip along Utah’s State Route 12 can give you an excellent glimpse of Utah’s geologic wonders. Also known as the “A Journey Through Time Scenic Byway,” Highway 12 goes through Bryce Canyon National Park and Dixie National Forest, and offer breathtaking views along its 122-mile stretch. If you ever find yourself up north, you have to cruise along Northeastern Minnesota’s North Shore Drive. This road starts in Duluth, then winds northeast along the awe-inspiring Lake Superior. The North Shore Drive is characterized by unspoiled wilderness, views of the Sawtooth Mountains, and glimpses of Minnesota’s historic lighthouses. 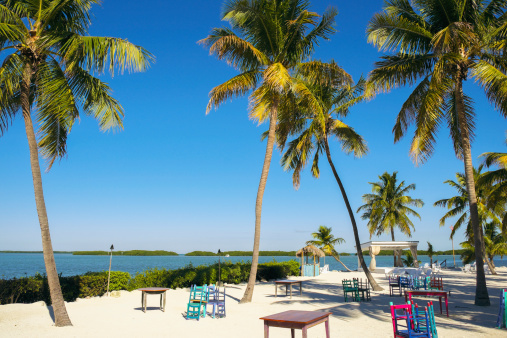 As a truck driver, you may have occasion to visit The Florida Keys, which are located on the southern tip of Florida. These islands are ensconced in dazzling blue waters, and are connected by U.S. Highway 1. While you’re down there, you could drive across 7 Mile Bridge, one of the longest bridges in the world. Those who visit Virginia and the Carolinas can’t miss the exquisite Blue Ridge Parkway, which winds through the Great Smoky Mountains and Shenandoah national parks. This highway is full of scenic overlooks, multicolored trees, and dozens of unique bird species—not bad for a day’s work. Are you looking for an excuse to visit these beautiful highways? 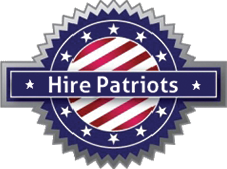 Contact HDS Truck Driving Institute today to learn how to become a trucker. Call our Tucson school at (520) 622-0419 or our Phoenix school at (602) 484-7901 to learn all about our CDL program and our experienced instructors.